We offer a range of Decorative paints for application on masonry surfaces / concrete surfaces to provide long term protection and resistance to wear & tear, stains and to provide washability. The range includes coloured plasteres, putties, primers , Water based emulsions and solvent based P.U paints in different colours and finishes. Type 1 - Water Based Acrylic coating, matt finish, terracota & other colours, Brushable / sprayable, can be applied in wet condition. 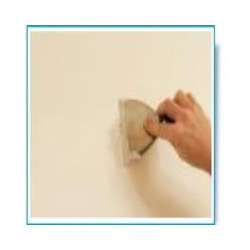 Acrylic putty is supplied in premixed form as a thick paste which has to be applied on the wall surface with a knifing blade. * Acrylic based putty has superior water resistance in comparison to the cem putty. * Unlike Cem putty, this product is available in ready to use form. 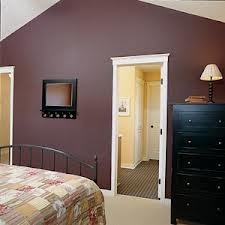 Acrylic primers are applied on walls prior to painting to ensure good bonding of the topcoat paint to the substrate which could be masonry, Gipsum or Plywood. 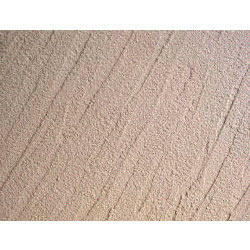 In addition to bonding, it ensures improved covering of the surface. 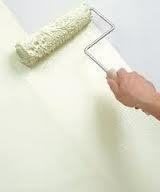 Acrylic primers are available in two grades - General & Elastomeric. Elastomeric grades are special grades which expand & contract with the crack formation in the wall. Specifications : Available in White and coloured against request. * Can be applied on surface with roller / brush/ spray. * Prevents ingress of moisture into the wall surface. * Premium grades have high coverage and hiding. These are specialty Premium Acrylic Emulsion for application on masonry walls as finishing products which have outstanding finishes and propeties. These are available in different colours and finishes. GL Series : Glossy Emulsions - These are indoor wall coaitng products with silky finish with high washability and scrub resistance. EL Series : Elastomeric Emulsions - these are both Indoor and Outdoor application emulsion paints which are highly flexible and when applied dry to form coatings which expand and contract with the building coupled with excellent finishing. MACPLAST are water based coloured slim wall plasters which are applied on walls to provide smooth or structure finishes for exterior and Interior wall areas. 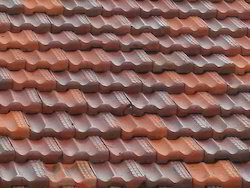 * The coating produced is hard, tough and has excellent water proofing property. * Product is available in colours. It can be coated with Emulsion paint. * Different structures can be produced. * Product is doped with reinforced fibres to eliminate film cracking. Polyurerthane / Epoxy wall coatings provide outstanding finishes with very high surface hardness resulting in excellent scrub resistance. These coatings are resistant to grease, oil and moisture or any stain. It is washable with mild acid & alkali. It can be applied by brush / roller / spray system and is recoatable. 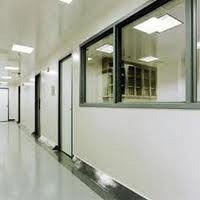 Application : Educational Institutions / Hospitals / Public places / Resisdences / Factories / offices. 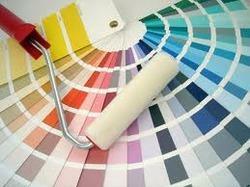 Looking for Decorative Coatings ?